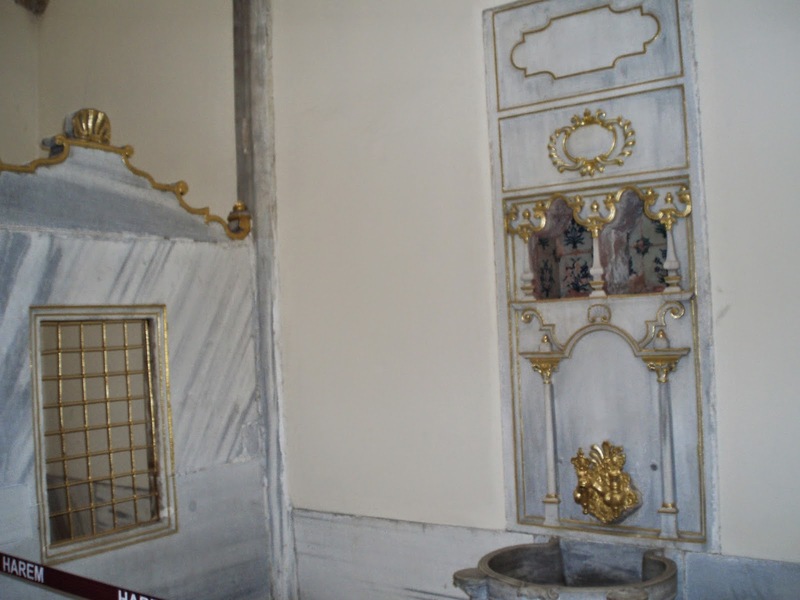 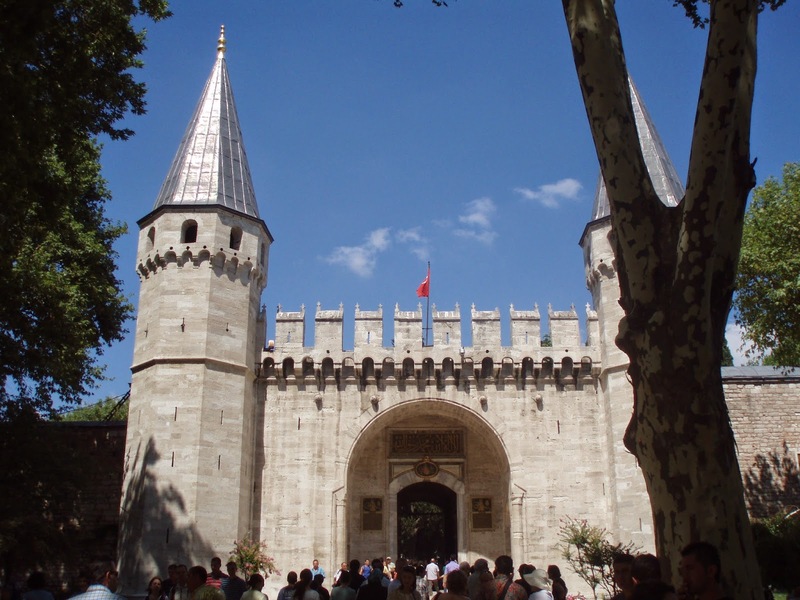 Topkapi Palace is one of the most interesting architectural palaces in the world. 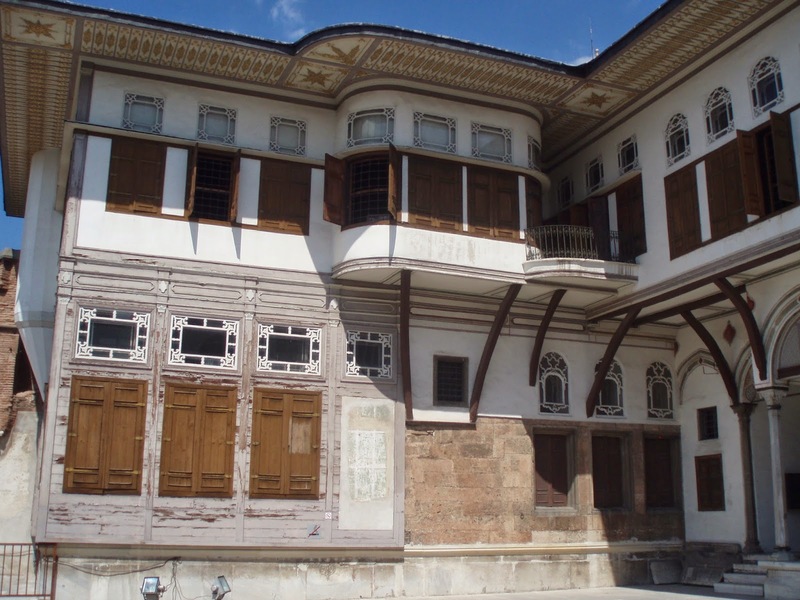 It was built in 15th Century for the Sultan Mehmed II. 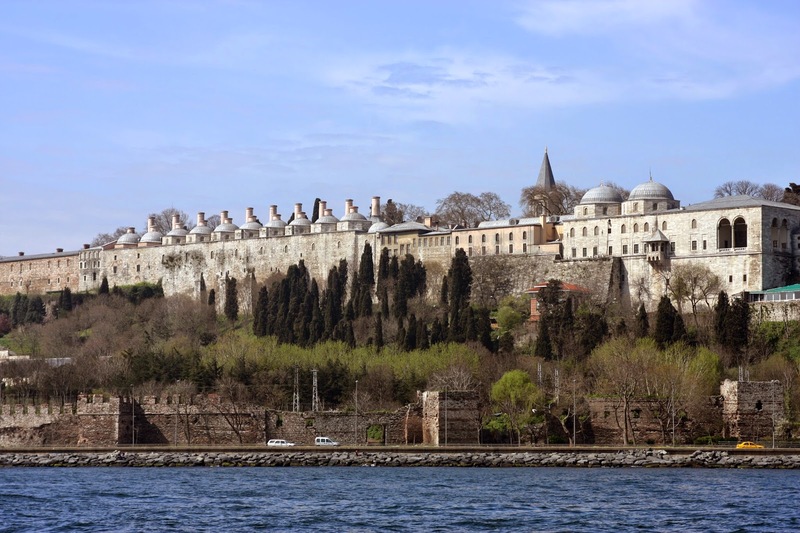 It stands overlooking the Bosphorus where Asia meets Europe, and was built where the Greek Acropolis used to stand. 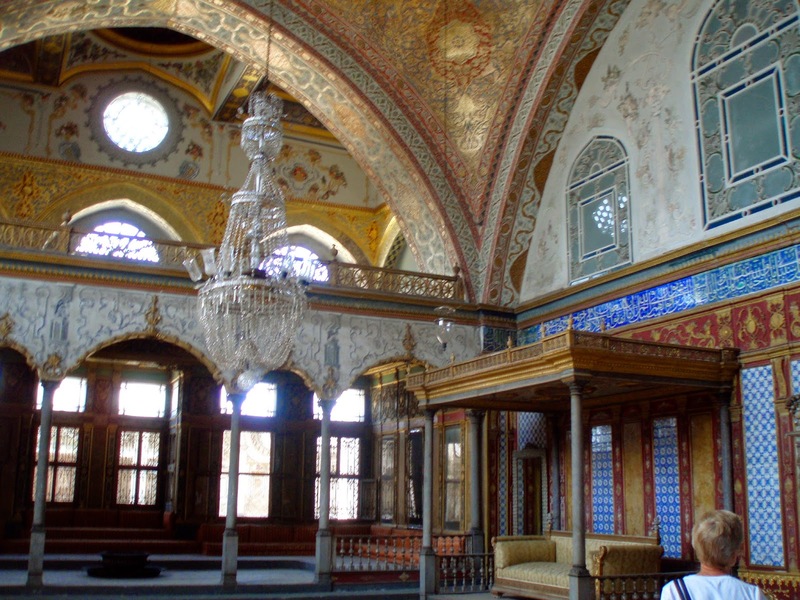 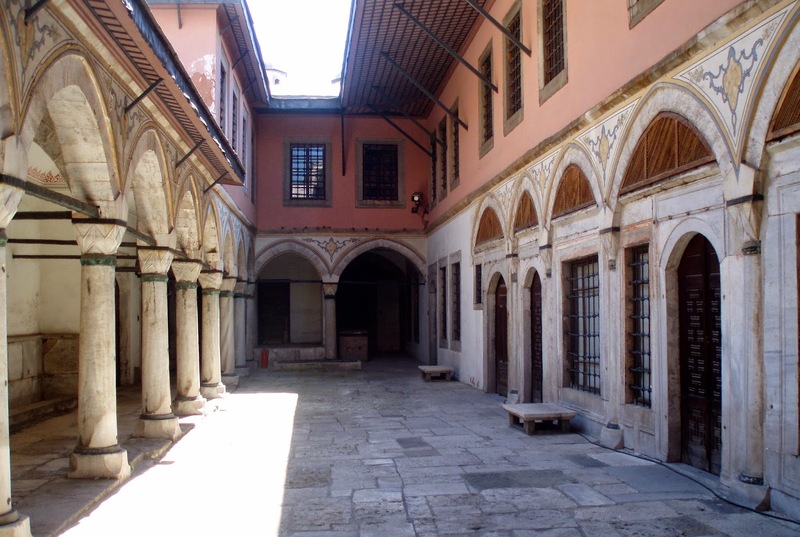 It was built in the Ottoman architecture and includes collections of relics, arms, robs, paintings, porcelains, tiles and a large collection of jewellery.